Our first weekend away of the new term will be at Hag Dyke on 11th to 13th October. Please follow the links below to download a letter and form, which must be returned to Scouts by Friday 4th October. 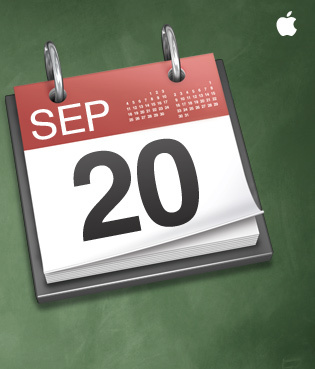 The first meeting back after the summer holidays is on Friday 20th September. Although you have all returned to School after the summer holidays, Scouts does not start back until Friday 20th September. The meeting time remains as 19:15 to 21:15, and we look forward to seeing you all and starting the new Scouting year.